Weekly Deals- a little late! 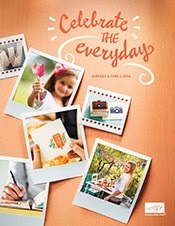 Take advantage of these weekly deals from Stampin'Up. November 26th through December 3rd. 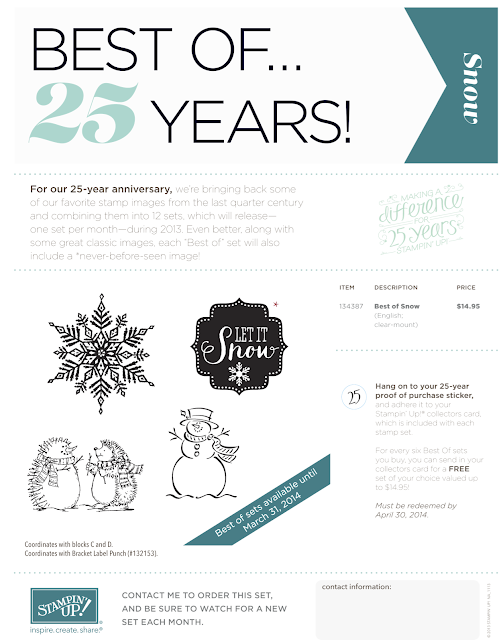 Enjoy huge savings from Stampin'Up! Since Stampin'Up! announced the Festive Flurry Ornament Kit special yesterday, I started thinking about using that beautiful stamp set and die cuts to make cards and tags. I played around a little and came up with this beautiful card. 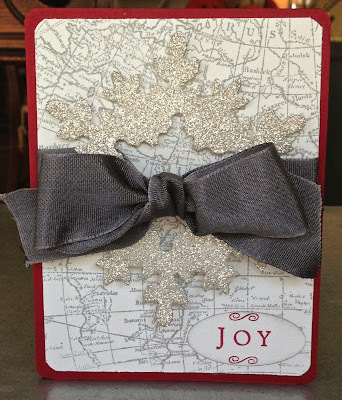 I started with the World Map stamped on Whisper White card stock in Smokey Slate ink. I used the Festive Flurry Framelits Dies to cut the silver glimmer paper cutting the largest snowflake out first, then the smallest one in the center. I could. I added the Joy greeting stamped in Cherry Cobbler and punched with the small oval punch and sponged the edges with Smokey Slate. The whole shabang is attached to Cherry Cobbler card stock. I thought this made an elegant card- much prettier in person! My secret tip : Sponge the edges of the snowflake in Smokey Slate to help it stand out on the white background. 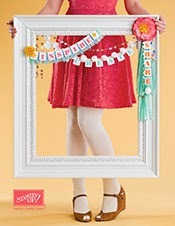 Come back soon to see other ideas using Festive Flurry stamp set and dies. These are only available while supplies last. We hope you enjoy this week's Weekly Deals! Head on over to the store to get some great product at a great price!